Just like the title says, the ice went out and the boat went in. 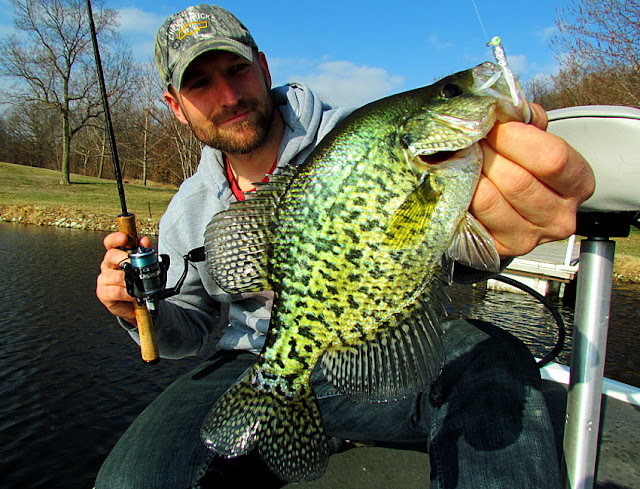 Middle of March and it's 80 degrees, the lakes are open, and the slabs are pullin'. The very next day the ice was completely out, my boat was wet. Whether I found fish or not, man was it ever nice to be on the water. 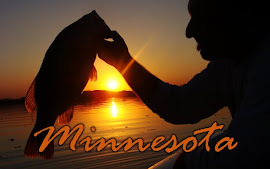 The panfish, especially crappies, begin to fill little backwaters and shallow bays in search of warmer waters. I found water temps of 61 degrees! Almost hard to think that's even possible. Record high temps for a week straight will do that I guess. Needless to say, with temps that high I most definitely found fish. Schools of fish would move around in these little bays making it a game of cat and mouse. Lots of fan casting to find the schools. When you did get on top of a school the bite was on. No live bait. Just artificals. This really helps on these kind of bites. No rebaiting, just catching. Don't waste your money on bait that dies before you get to the lake anyways. 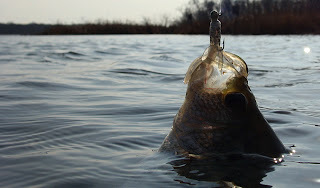 A small cork and some crappie plastics is all you need. Light weight jig heads tipped with a tube or twister. I like to use little creatures as well to break it up. The light heads really are key. They create a very slow fall. This is when the fish would strike. The slower the fall the better. 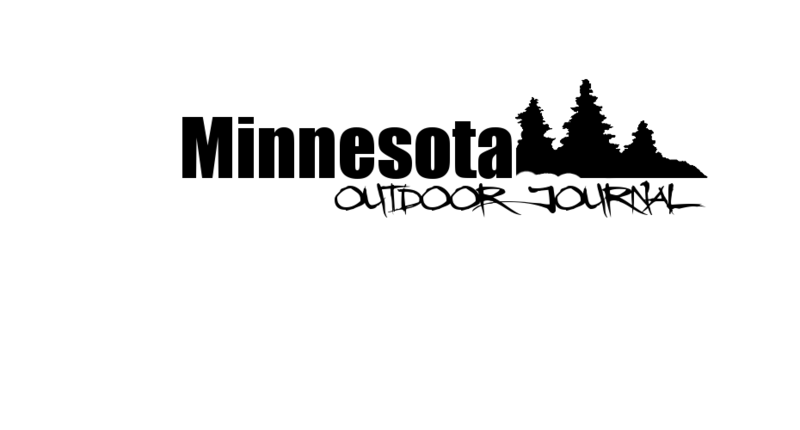 When the ice is gone get in the water right away and look for the warmest temps you can find. More times than not it will be in some dinky little bay you wouldn't even think twice about normally. Fish the north end where the sun hits it the most. Fan cast until you find fish. Boom, the box is full.